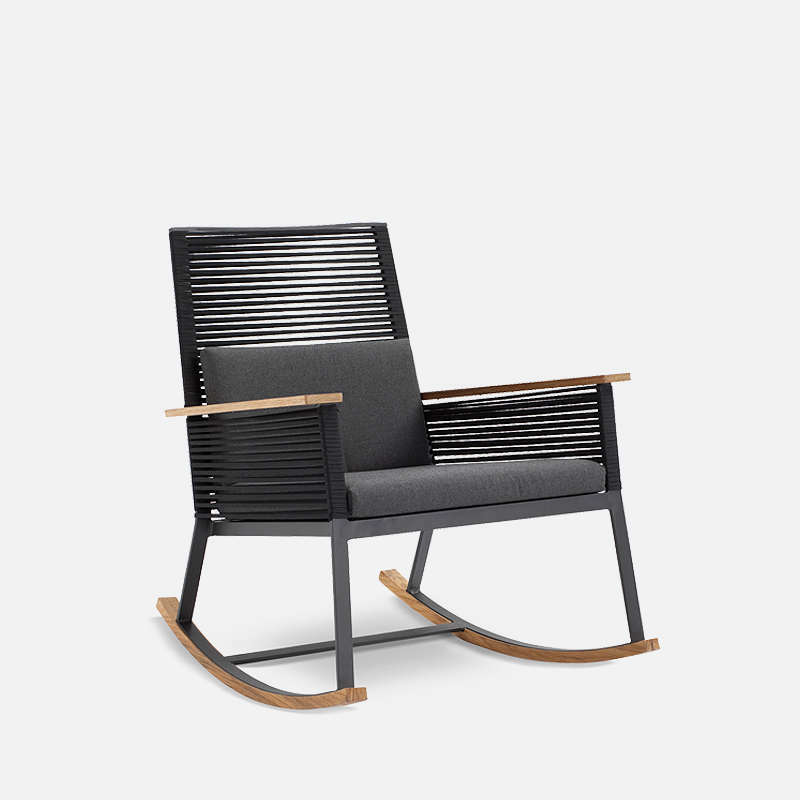 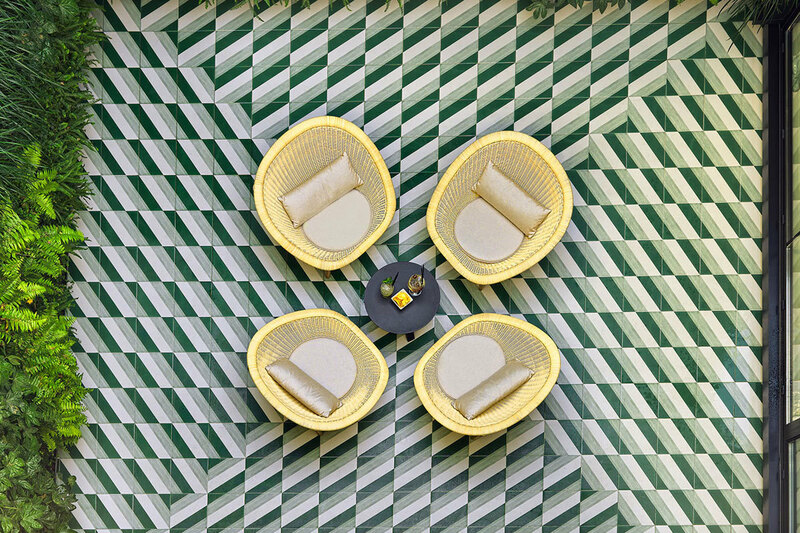 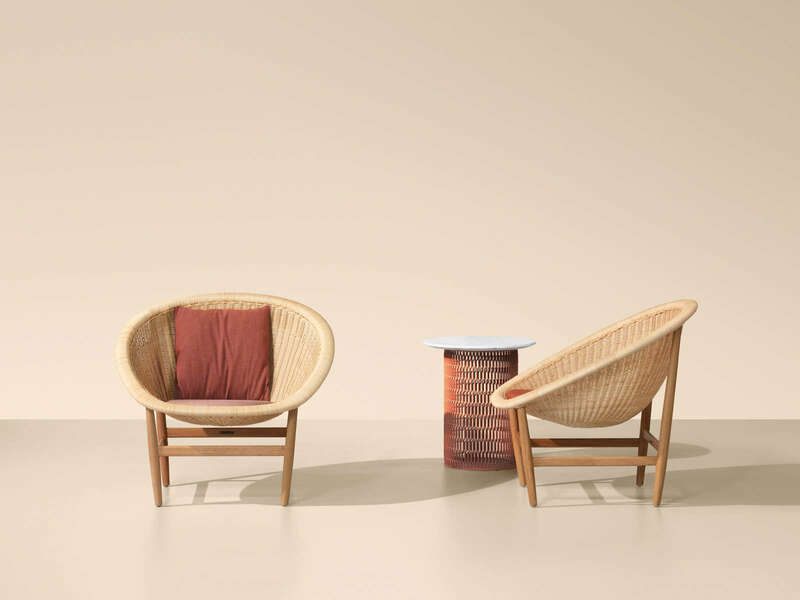 Kettal edits the Basket chair, created in the 1950s by Danish designers Nanna and Jørgen Ditzel. 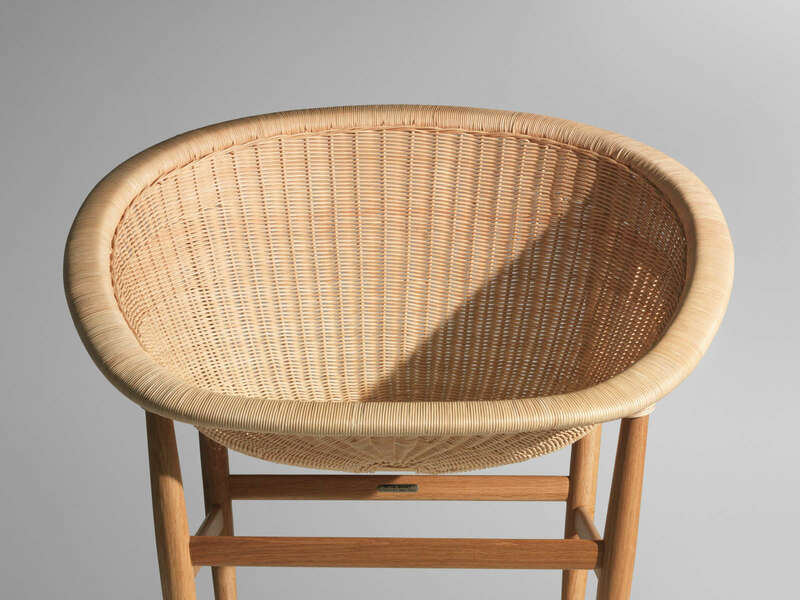 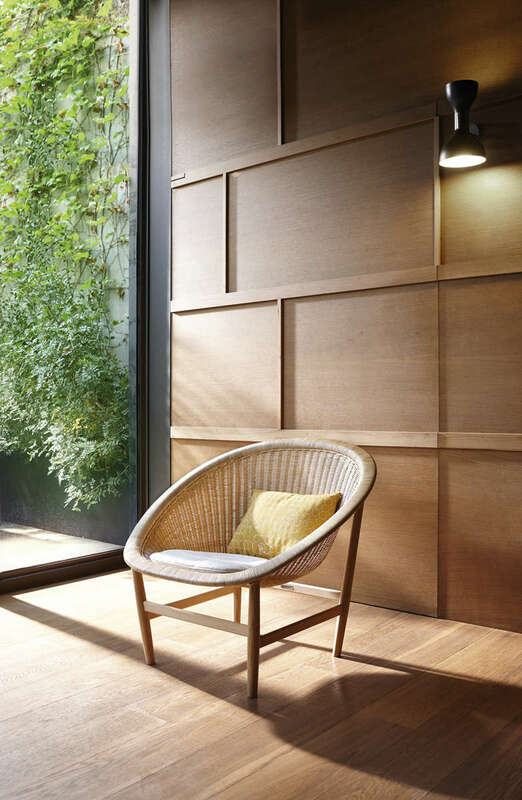 The Basket chair, comes in its original indoor version created by the Nanna and Jørgen Ditzel with a natural oak frame and hand-braided in wicker. 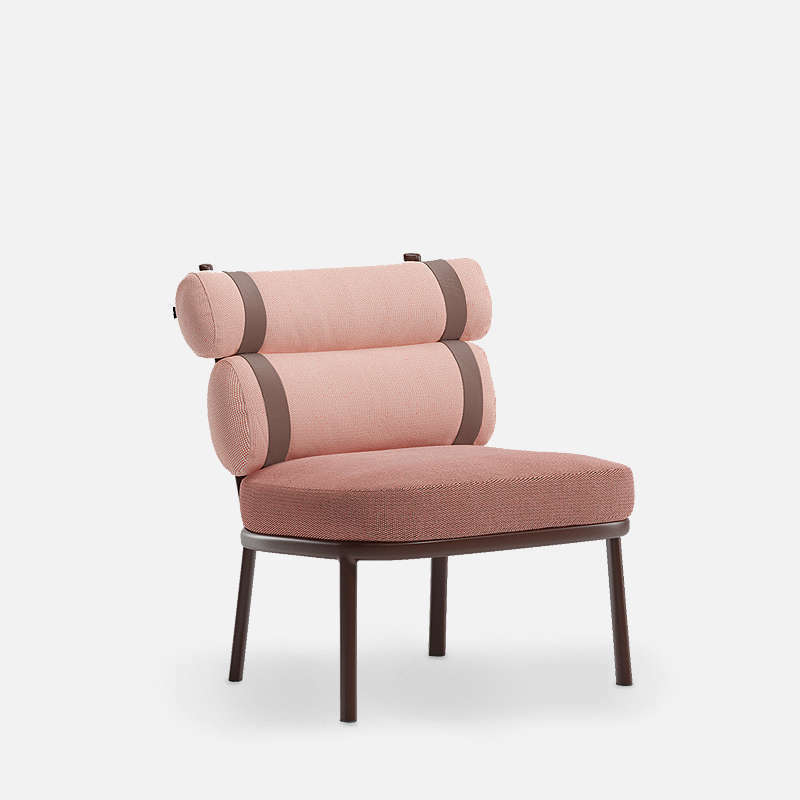 The original design and contraction still available today. 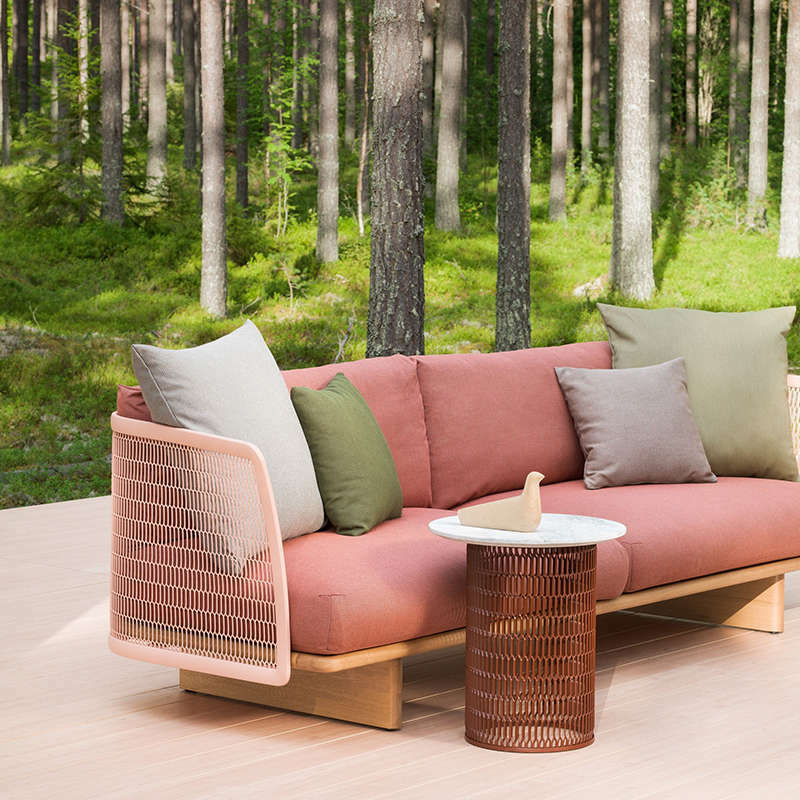 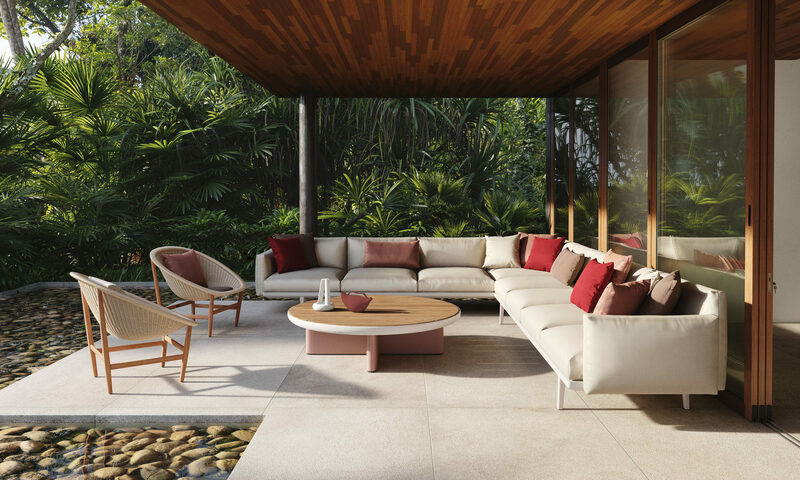 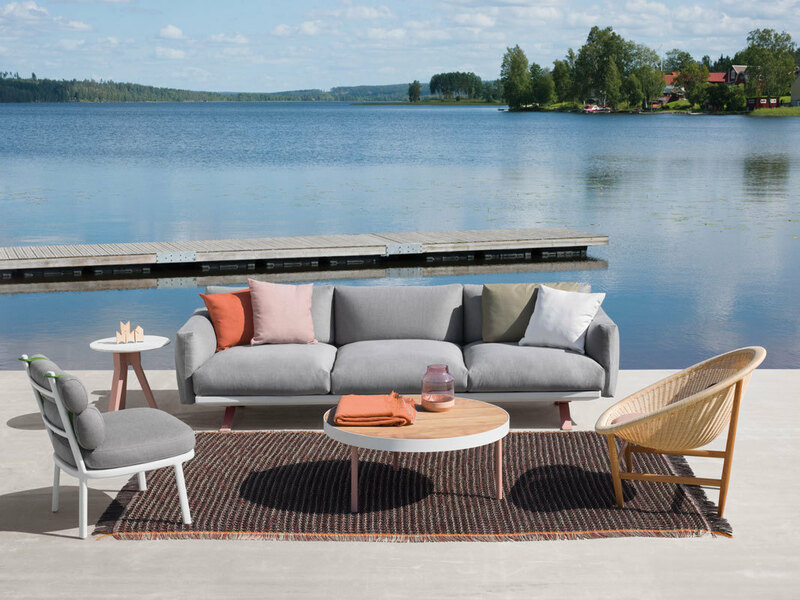 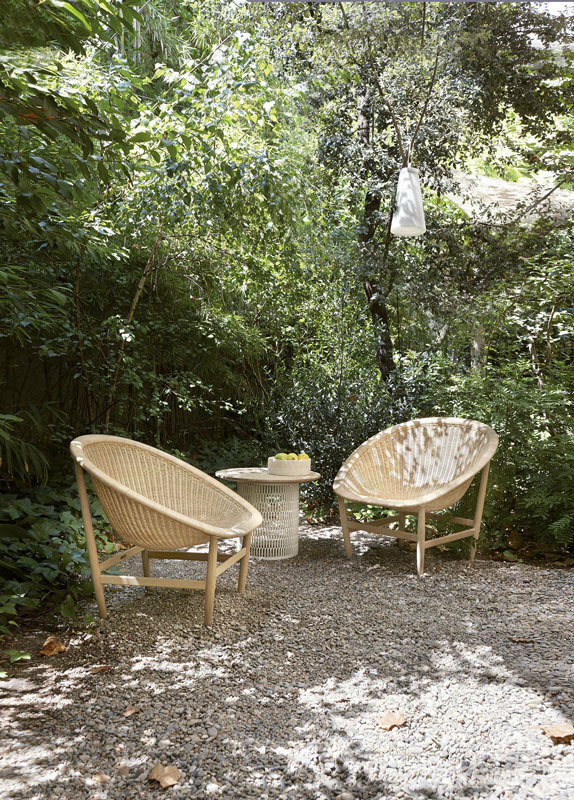 The collection has been expanded to include an outdoor version, made from artificial fibre and teak. 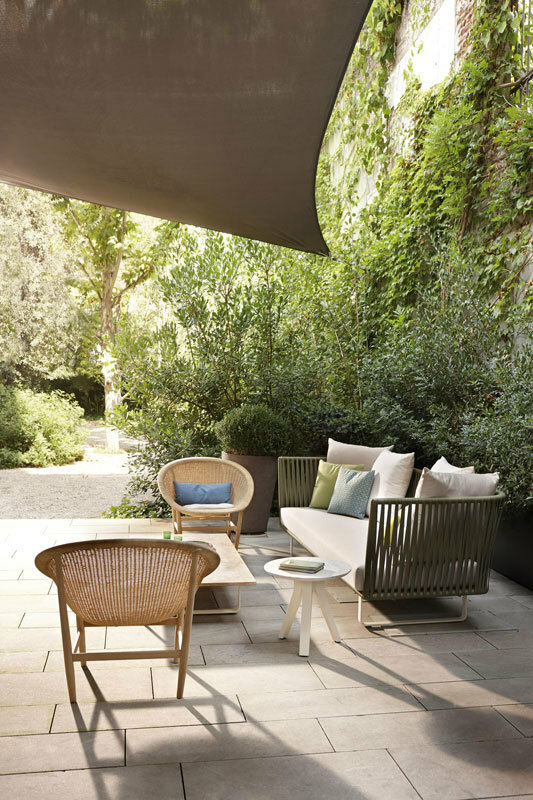 Kettal has applied their expertise and technology to take a Danish icon outdoors. 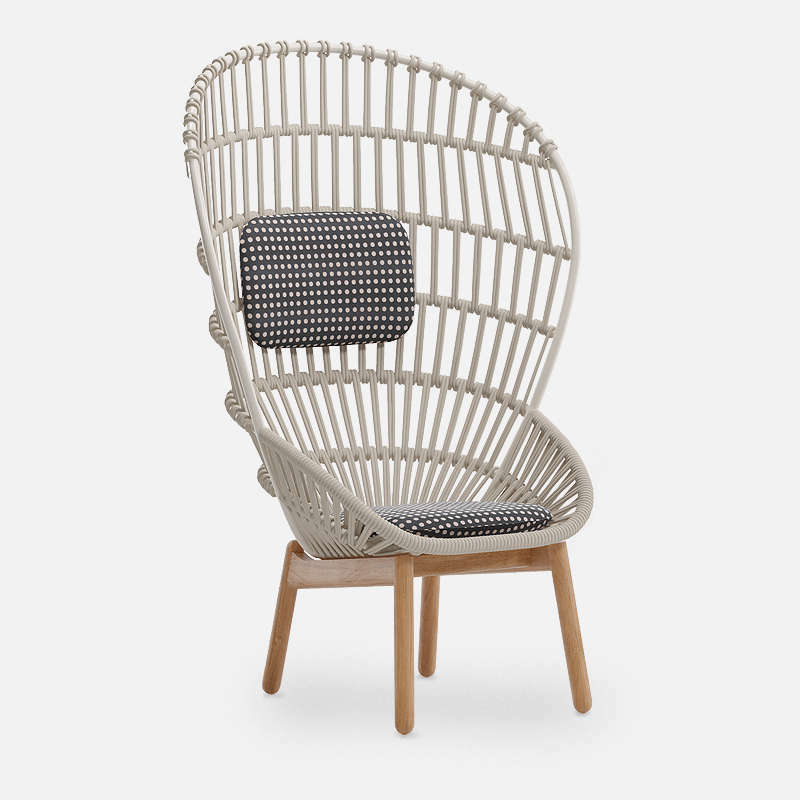 Kettal edits the Basket chair, created in the 1950s by Danish designers Nanna and Jørgen Ditzel. 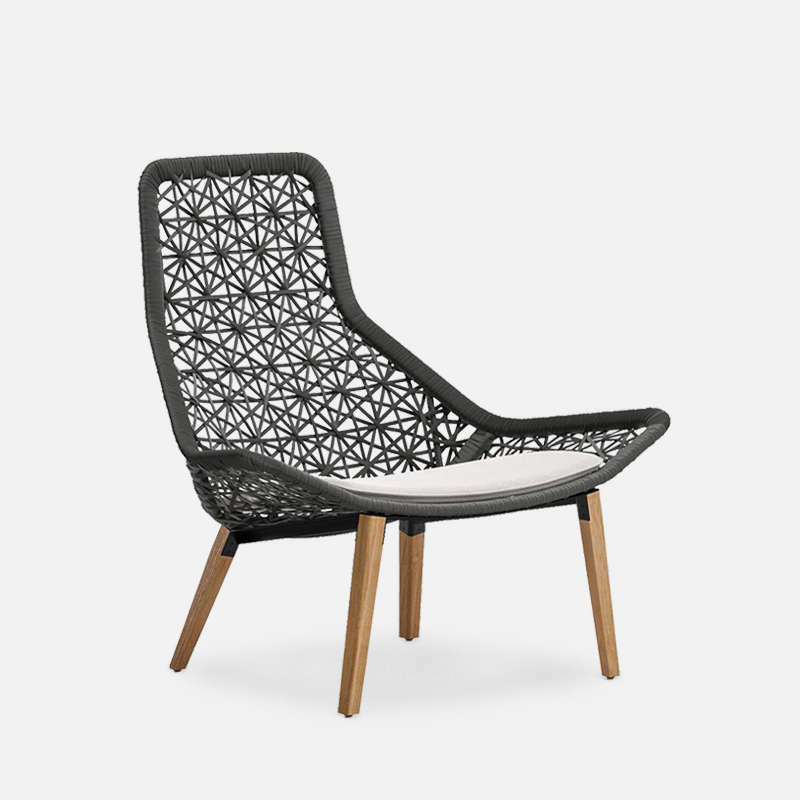 Available in indoor and outdoor versions. 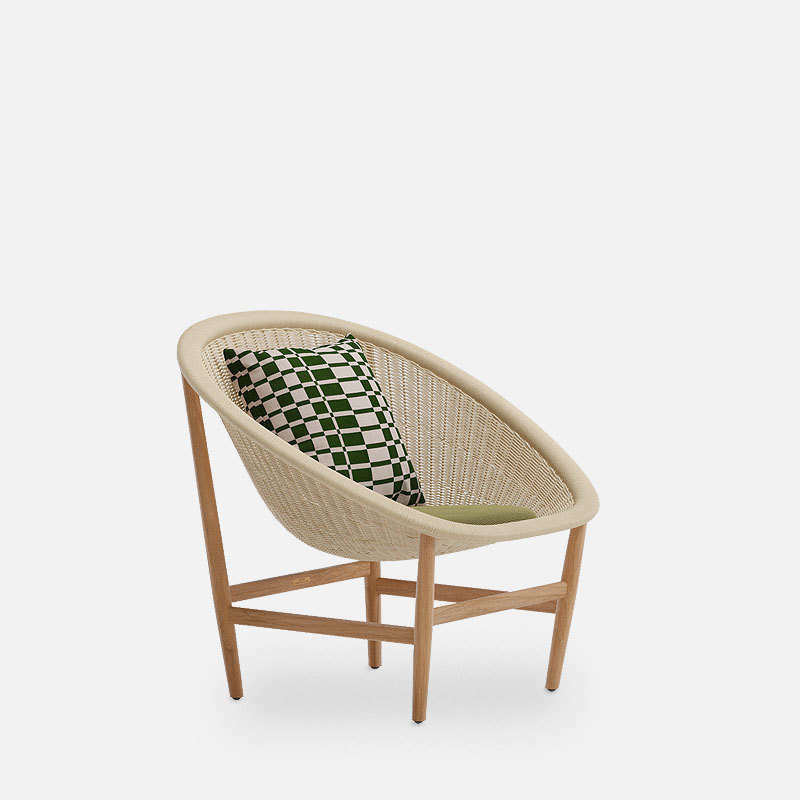 Natural Ratan shell, solid oak base. 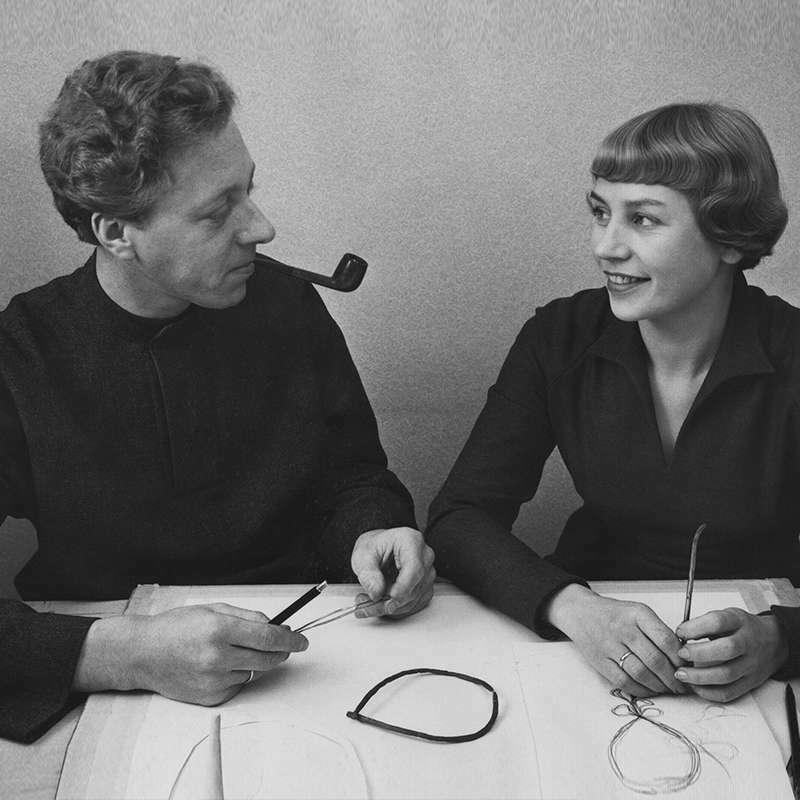 Nanna & Jørgen Ditzel were a Danish designer couple whose most famous design is the Hanging Egg chair from 1959.